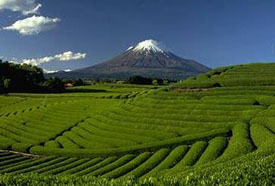 Uji region, the birthplace of Japanese Green Tea. 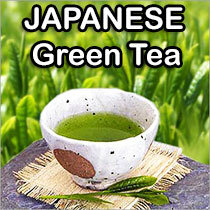 This item is grown at Ujitawara known for producing highest grade Sencha, located in mountain ravines, with mineral-rich soil. The misty climate, sloping hills, warm days and cool nights create the excellent mellow flavor and ideal astringent aroma of Sencha Premium. They are the typical features of tea leaves produced in the Ujitawara. The geography is challenging for farmers but ideal for tea trees.